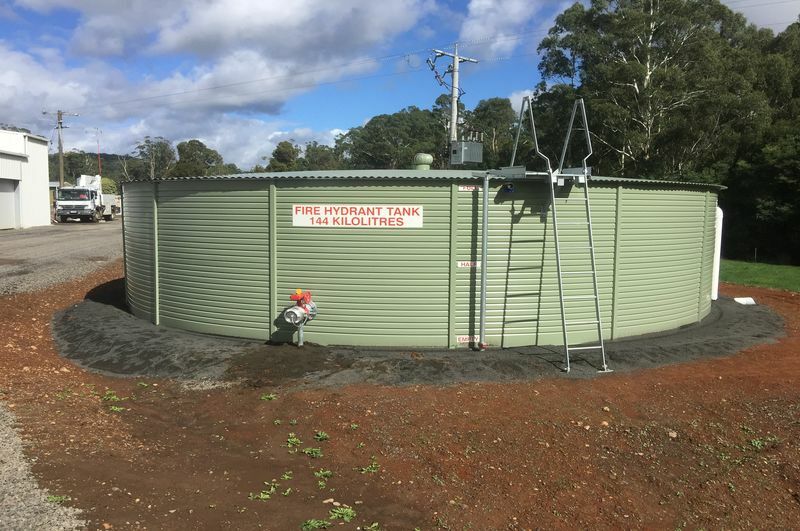 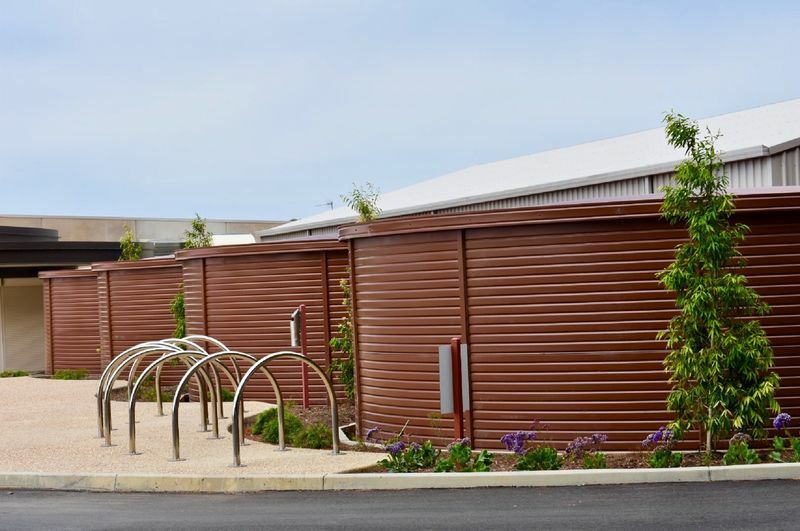 Specialised Tank Services, partnered with Pioneer Water Tanks, design, manufacture and install water storage tank for all types of commercial specifications, supplying industries throughout Australia and overseas. 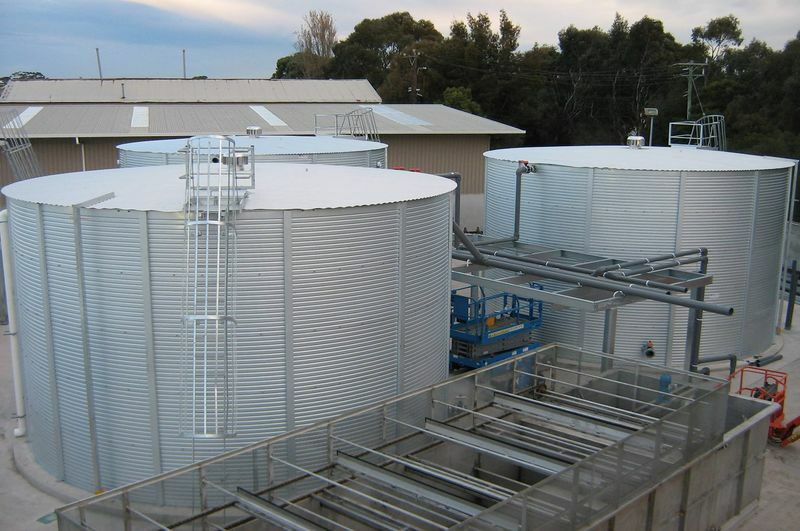 Our comprehensive range of commercial tank sizes can meet most industrial needs and range from 12kL to 10Meg. 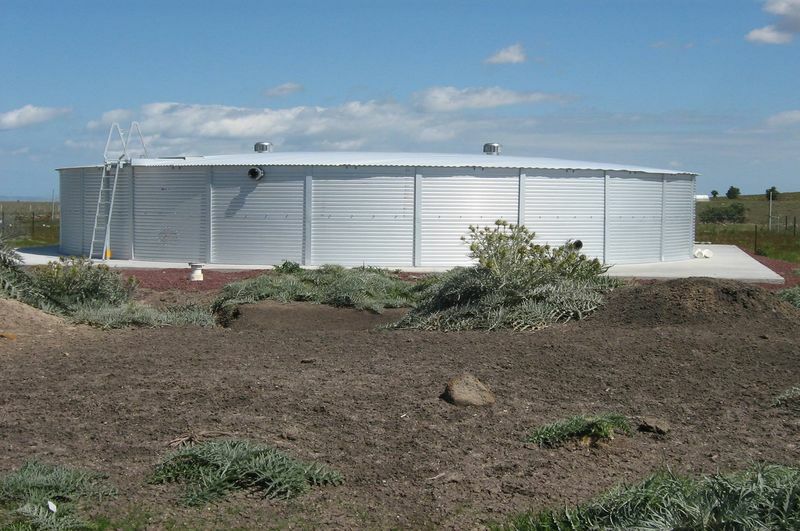 Pioneer Water Tanks have invested considerable effort developing a roof structure that is not only easy to install but stronger and adaptable to accommodate most applications. 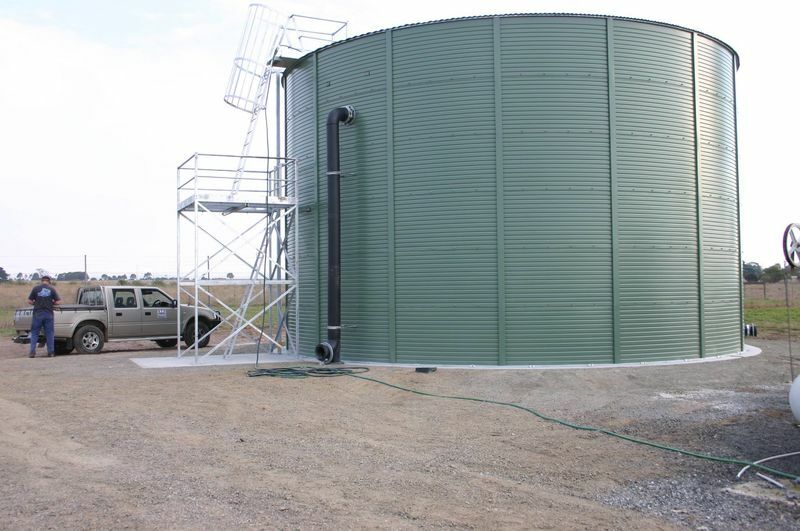 It's innovative swivel foot truss connection allows a flush strong bolted connection with the tank wall. 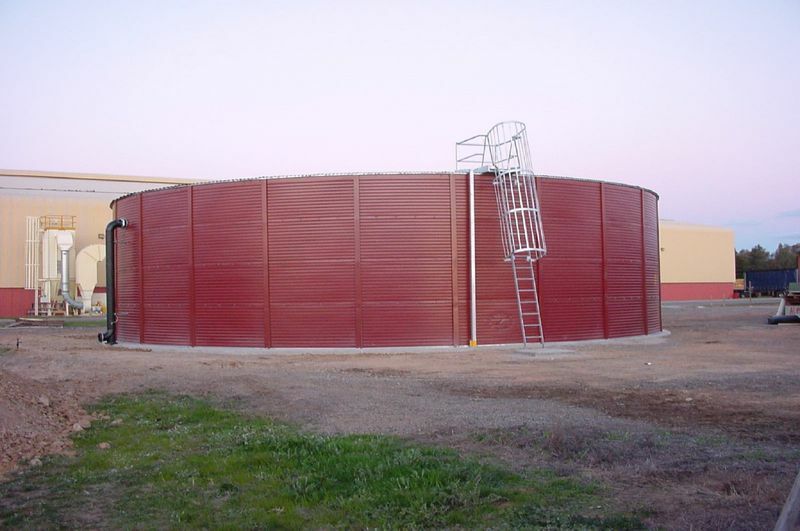 Additionally, all Pioneer Water Tanks have a dome roof structure that are carefully engineered to achieve load paths of uniform capacity, so that cost efficiencies are maximized. 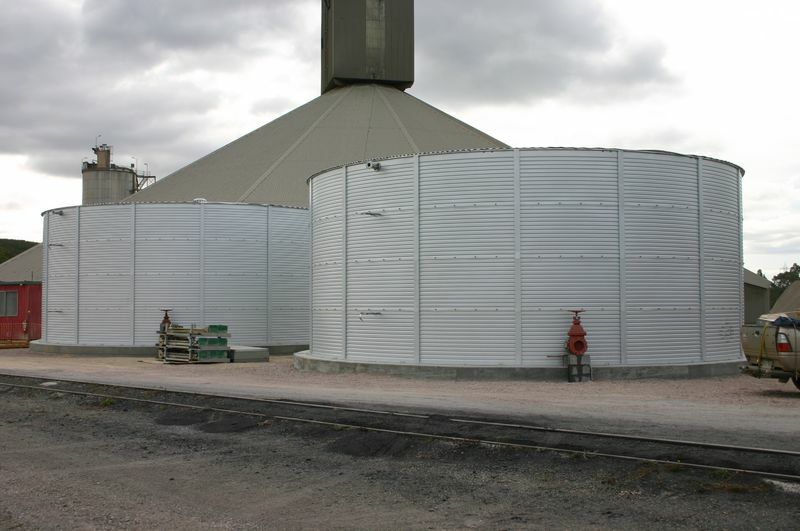 The Heavy Duty roof is also designed in accordance with the relevant clauses of AS1170.0, ASA1170.1 and AS1170.2. 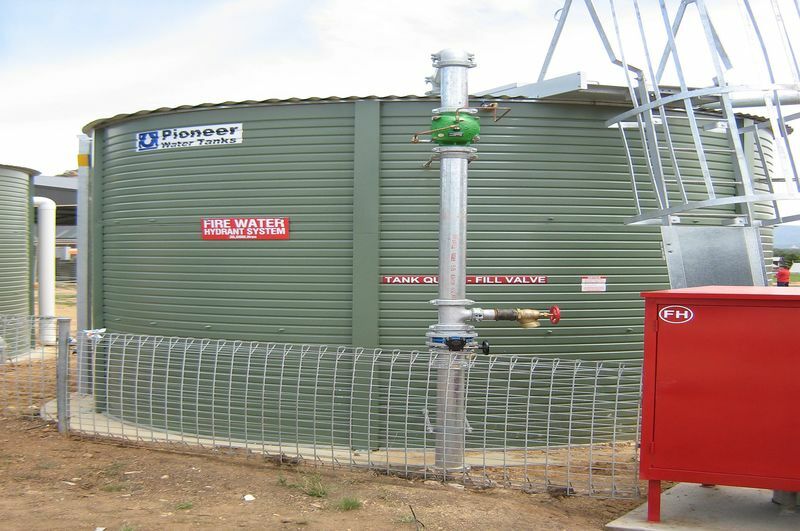 Pioneer Water Tanks can design, manufacture and install fire protection water tanks to meet AS2419 and AS2304 all over Victoria. 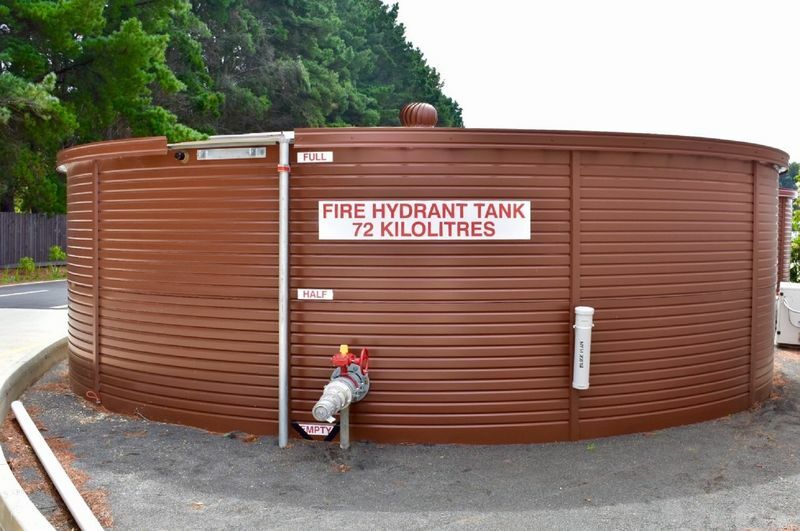 We are experts in water tank storage solutions for hydrant and sprinkler systems and we can manage your water tank project from start to finish. 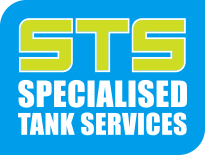 We have local tank installers around the country. 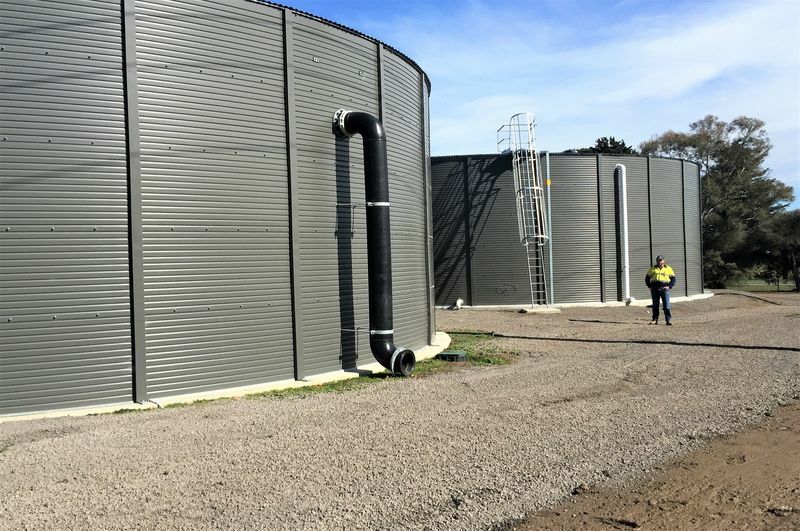 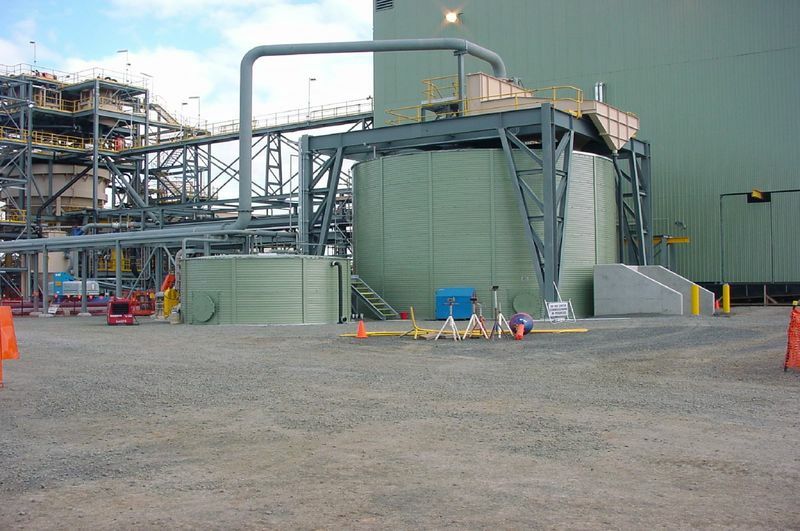 All Industratex® liners are manufactured by Bartlett Liners Pty Ltd to suit the Pioneer Water Tank and can be custom manufactured for repairs of existing concrete, steel and other water tank types. 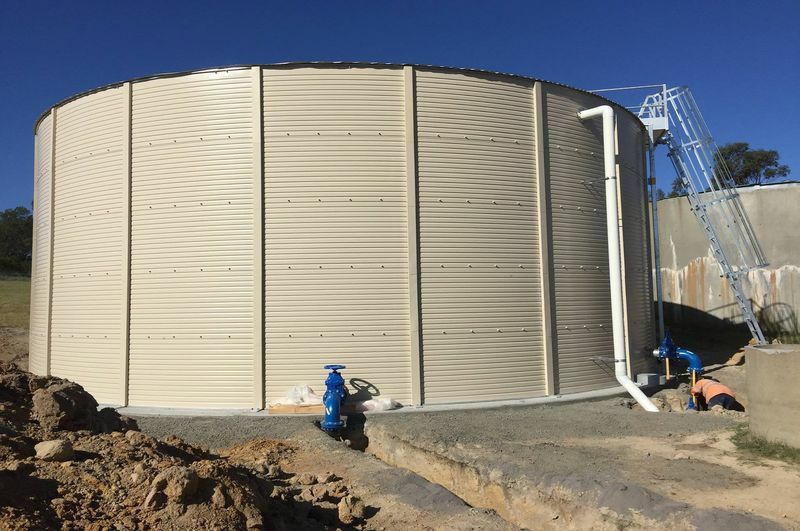 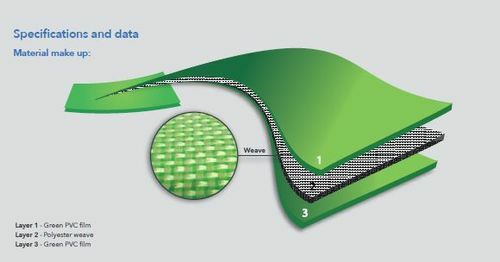 When developing a tank liner material 7 design factors are considered - strength, flex resistance, abrasion resistance, chemical resistance, water proofing, leak proof and temperature resistance. 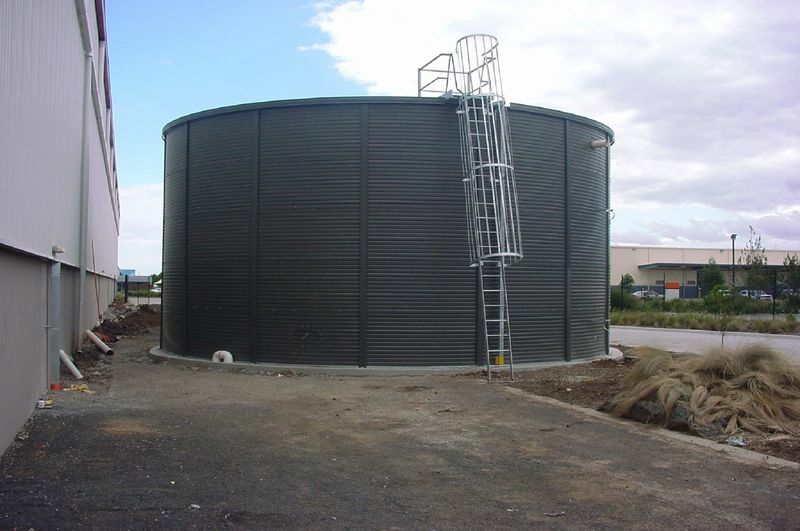 The liner is intended for potable water storage, it can be adapted for a variety of non-potable grade waters e.g. 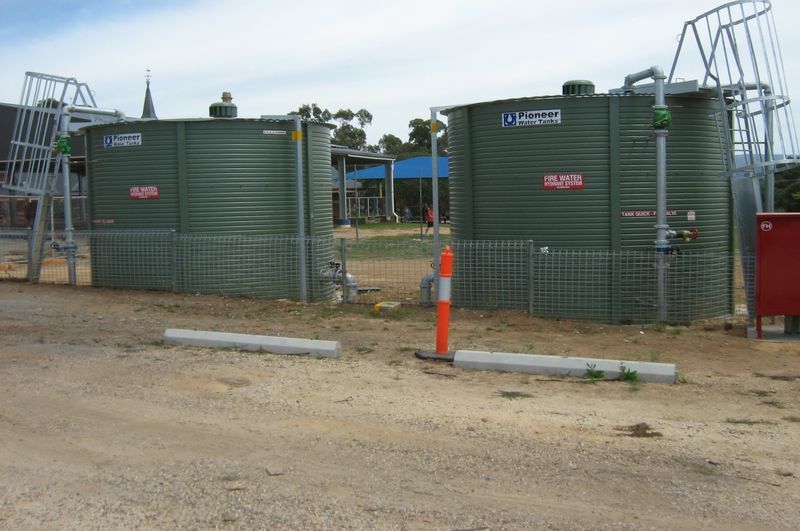 Grey (treated) water, bore or ground or well water etc. 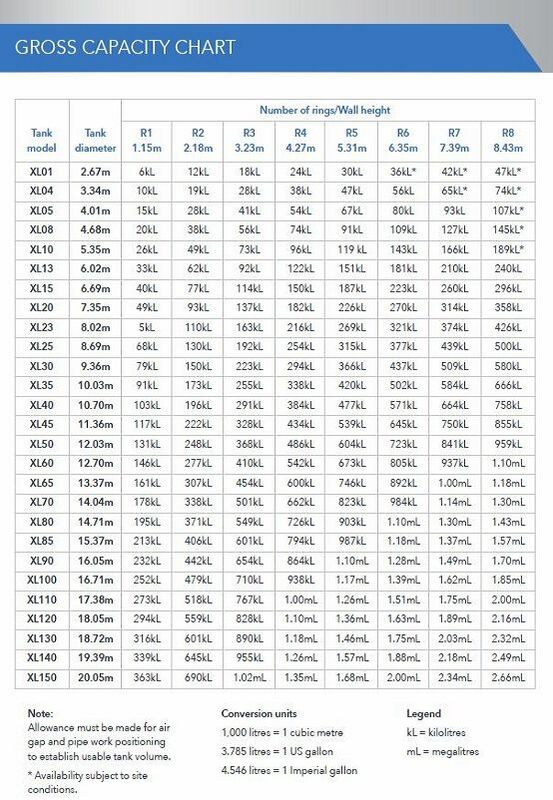 Depending on your needs. 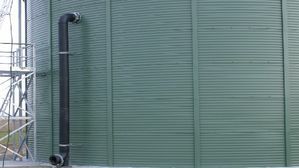 Airflow is very imporant when personnel have to enter the tank for routine maintenance checks or remove airbourne pollutants and excess condensation from your tank. 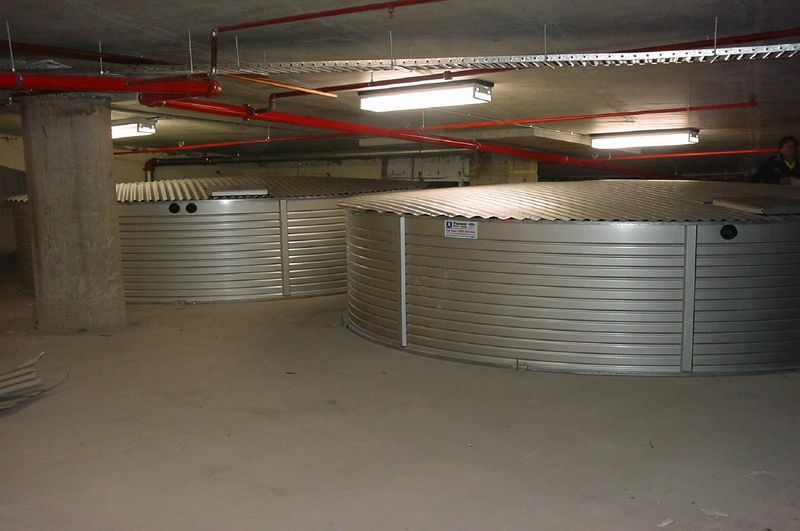 Procedures for working in confined spaces are recommended when dealing with any water tank for safety reasons. 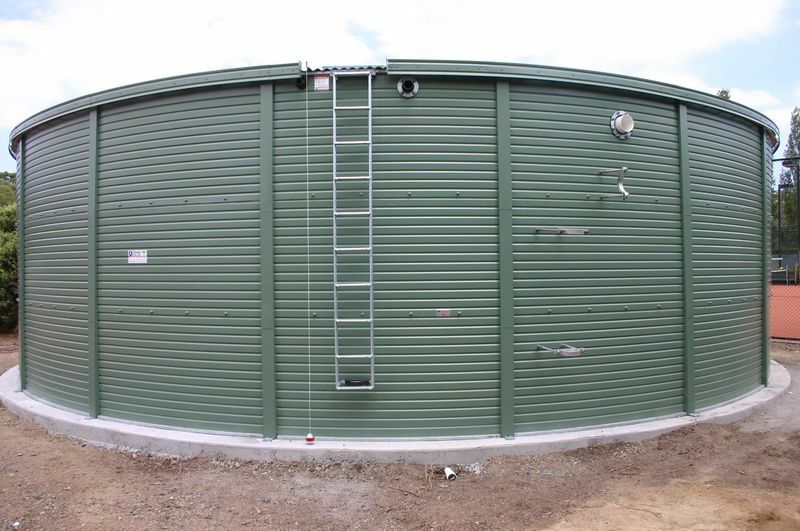 The side wall access hatch allows access to the inside of the tank from ground level in case of an emergency. 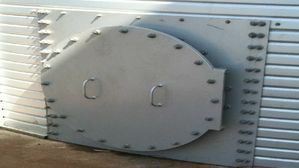 Pipe brackets are used to stabilise external piping. 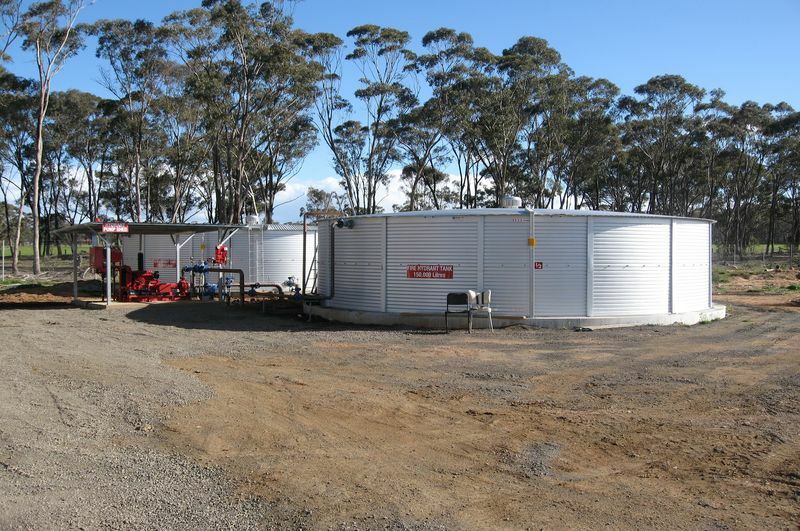 It is the clients responsibility to ensure ground pipework is appropriately supported. 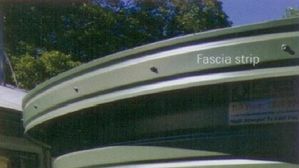 The roof fascia conceals the trimmed edge of the roof sheeting and is ribbed in the same pattern as the wall panels to improve the overall aesthetics of your tank. 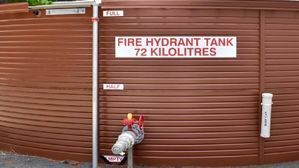 Know exactly how much water you have in store at a glance with a water level indicator attached to the exterior of your tank. 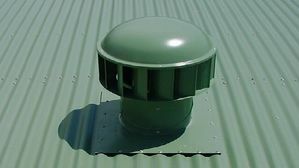 You can choose between the traditional float and pulley system or a wireless system in a range of colours to keep an eye on water levels at any time.The marker goes up or down with the water by using a counter weight system. 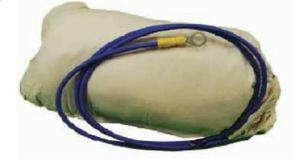 A heavy duty commercial grade gauge is also available for cases where public access may be available. 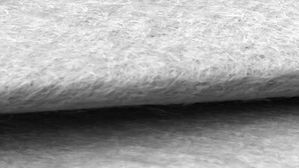 A 100% polyester non-woven material with high breaking strength. 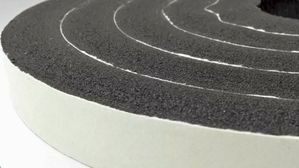 We recommend geotextile when clean sand is difficult to source and protection is required against sharp objects such as stones or rocks that may damage or puncture the liner base.